Versatility is what makes the Avalanche so desirable. 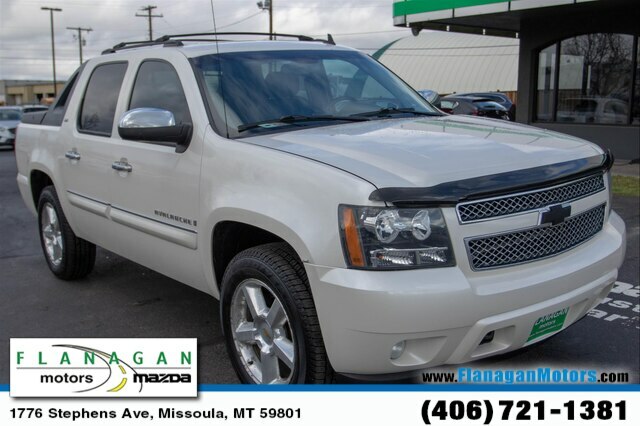 This 2008 Chevrolet Avalanche 1500 LTZ is a full-size crew cab pickup with a removable rear window and exclusive 'midgate' that can be lowered into the cabin to provide additional cargo-carrying capabilities. The LTZ package supplies 20-inch wheels, leather interior, chrome exterior accents, autoride adaptive suspension, heated windshield wiper fluid, rain-sensing wipers, rear-seat DVD entertainment and a sunroof. With a 5.3-liter V8 and four-wheel-drive, Avalanches are E85-capable and rated slightly less at 310 horses and 335 lb-ft of torque. It offers an 8,000-pound towing capacity, making it an excellent choice for pulling an enclosed car trailer or a fairly big boat. 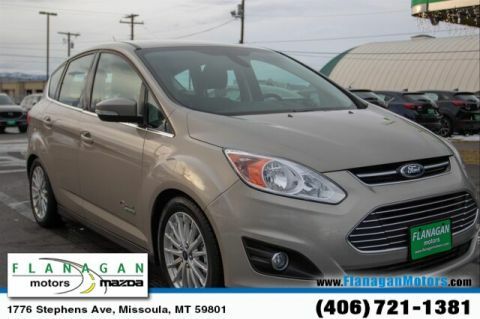 Purchased originally at the local Chevy dealer this truck has spent its whole life in Missoula County and is now looking for a new home. 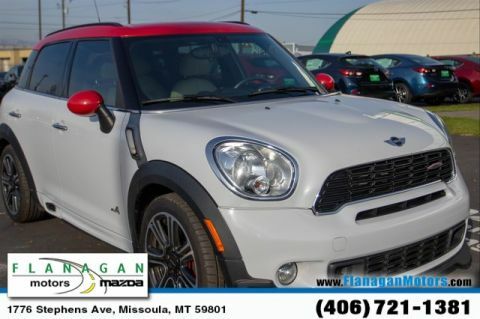 This is another 'must see' at Flanagan Motors. 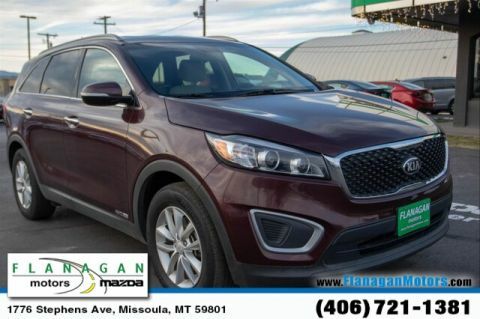 Call 406-721-1381. Financing is available!